British Revo Husqvarna team has signed up Kiwi Dylan Walsh to spearhead its first world championship campaign. He’ll be teamed up with Mel Pocock in the EMX250 series and both will contest the British championship. But it means there’s no room for Martin Barr who is without a ride. 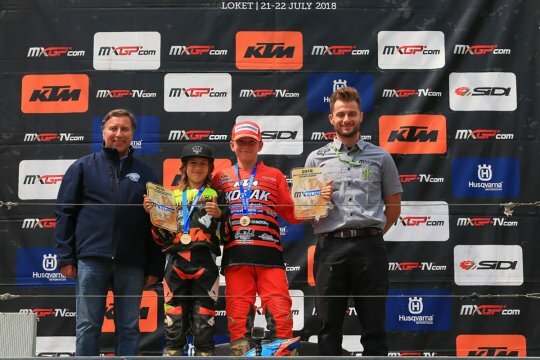 A rising star of the EMX250 championship throughout the 2017 and 2018 seasons, the 20-year-old from New Zealand has already collected an impressive haul of wins and podium finishes in this highly competitive championship. 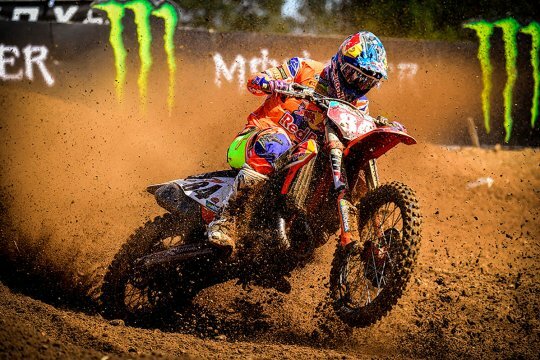 Although the Kiwi has raced as a wildcard in the MX2 class of the FIM Motocross World Championship, 2019 will be his first full season in the race series that spans across 13 different countries for 20 rounds. 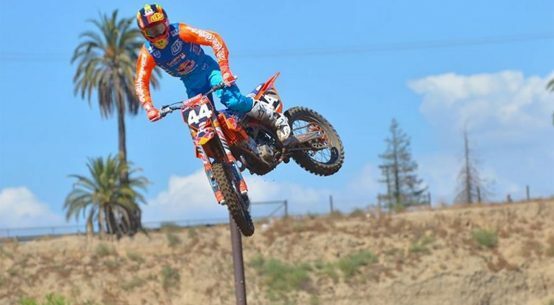 Walsh has earned himself eight national titles in his home country and competed in selected rounds of the Monster Energy AMA Supercross series before settling in Europe in 2016 to begin his assault on the EMX250 championship. 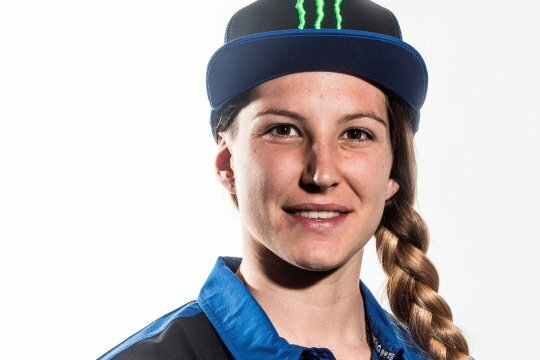 He was also the first-choice selection for the New Zealand Motocross of Nations team for 2018. As the solo MX2 entrant for the Revo Husqvarna Motocross Team in the world racing series for 2019, Walsh will join current Revo rider Mel Pocock, who will compete in EMX250 for a further year. Both riders will be racing in the MX2 class of the Maxxis British Motocross Series where Walsh will debut with a wild card ride in the final round at Lyng on the 14th October 2018. That could be good news for Pocock who is chasing the British title. The team will continue to be managed by Mark Yates. 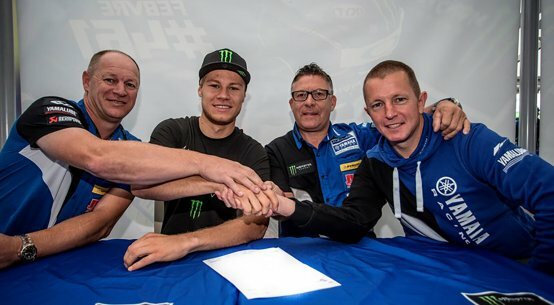 Dylan Walsh, Revo Husqvarna: “I am really happy to be signing my deal with the Revo Husqvarna Motocross team to be racing in the MX2 World Championship and the British Championship. Revo is an awesome set up and it is great to be on a team that speaks English again! I’m happy to be making the step up to MX2 as I think the weekend programme works a lot better and the competition will really push me. Travelling the world to race motocross is a dream and it’s awesome that I’m getting the opportunity to do it. It will be a bit of a learning curve for me, but after two years in EMX250 I feel I’m ready for it. The Maxxis British Motocross Championship is also a series I’ve always wanted to race in. I was originally born in England and my Dad raced at some of the tracks I’ll be racing at, so that will be cool to experience. I have been on a Husqvarna FC 250 through 2018 and I have got on really well with it and I have seen first-hand that the Revo bikes are strong and highly competitive, so now I just can’t wait to get started! Mark Yates, Team Principle Revo Husqvarna: 2019 for us will be phase three of our three-year plan. For us this stage was always to go back into Grand Prix, building upon the work of the previous two years. We are super pleased to have secured the services of Dylan Walsh to take him into his first full season. We have the ingredients as a team, and he has the ability on a bike, for us to be able to work together to try and produce some solid top 10 results – if not better! When we started in the EMX250 series this year, it was hinted that we were too ambitious in our goals. But we’ve shown throughout the year that with good bikes and good riders that we have as good a chance as any of winning a European or British championship. The field is more open next year with riders moving up and moving round and there are still a number of solid up-front riders, but we have a great opportunity to be up on the podium!